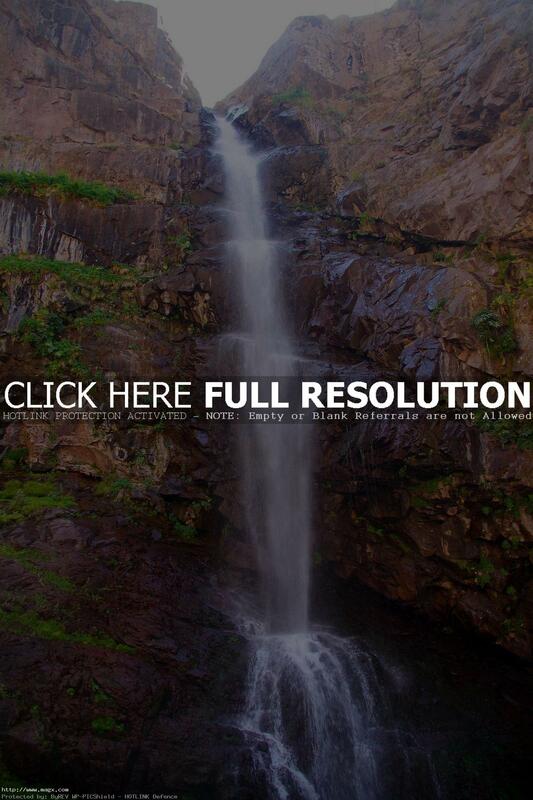 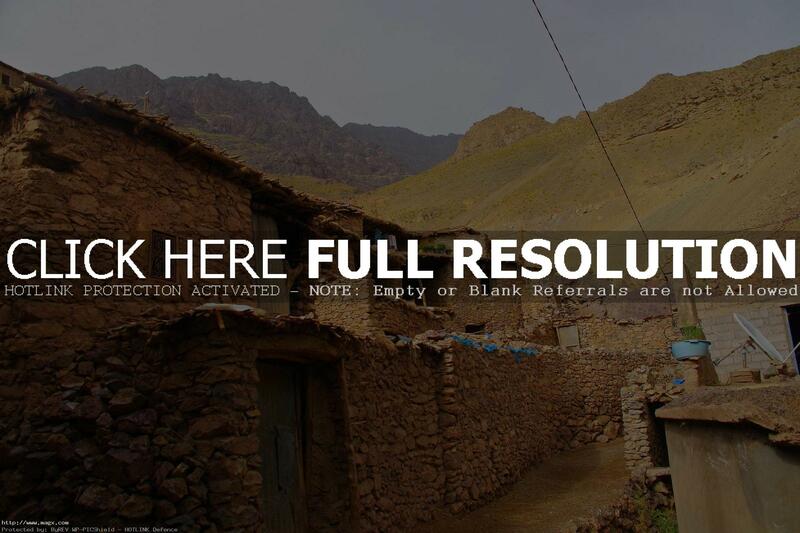 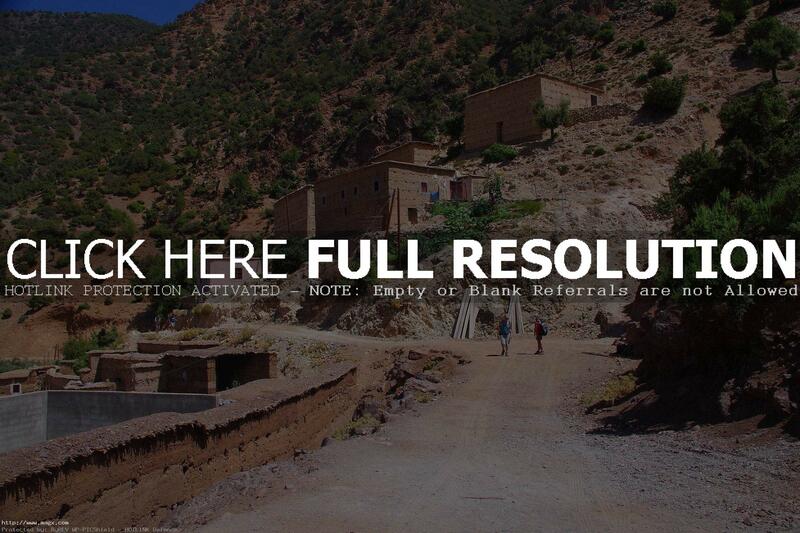 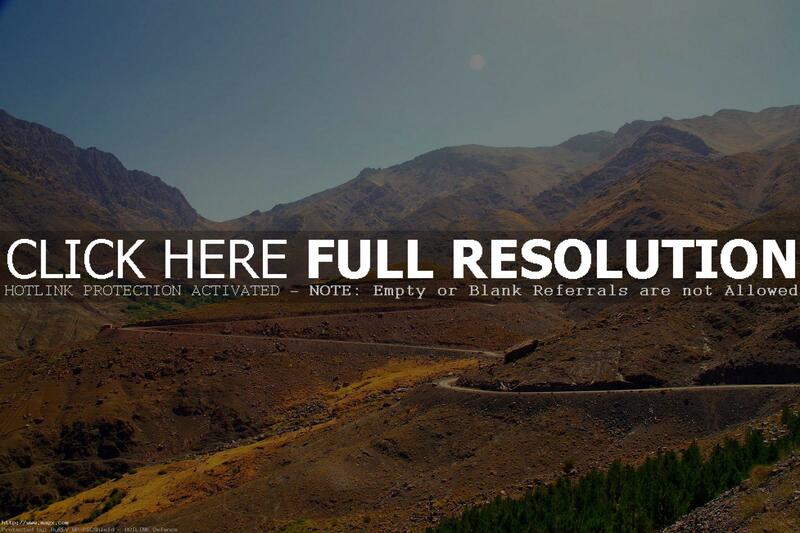 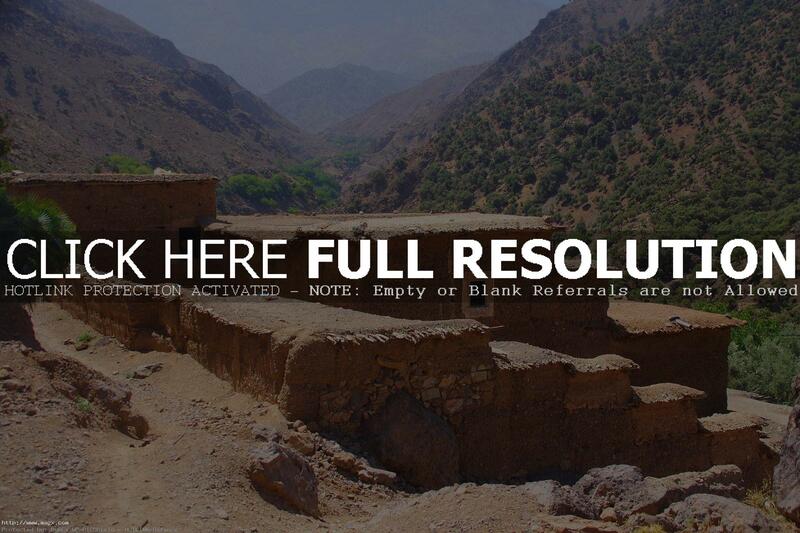 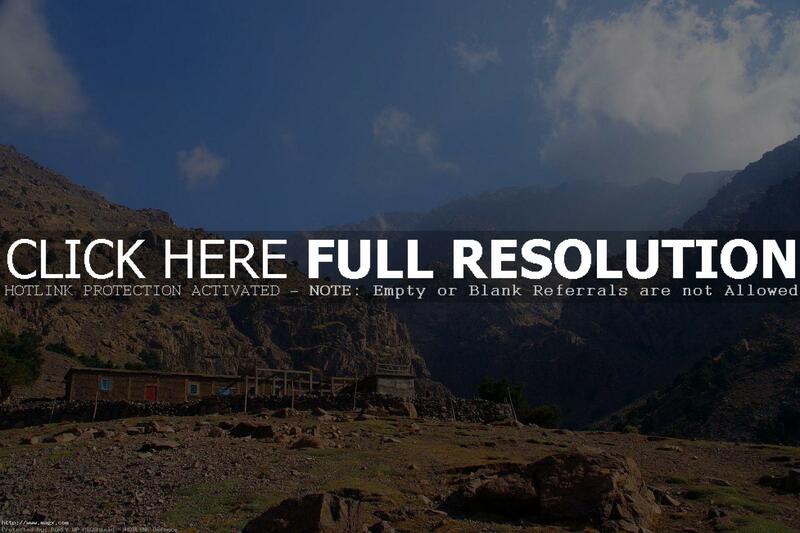 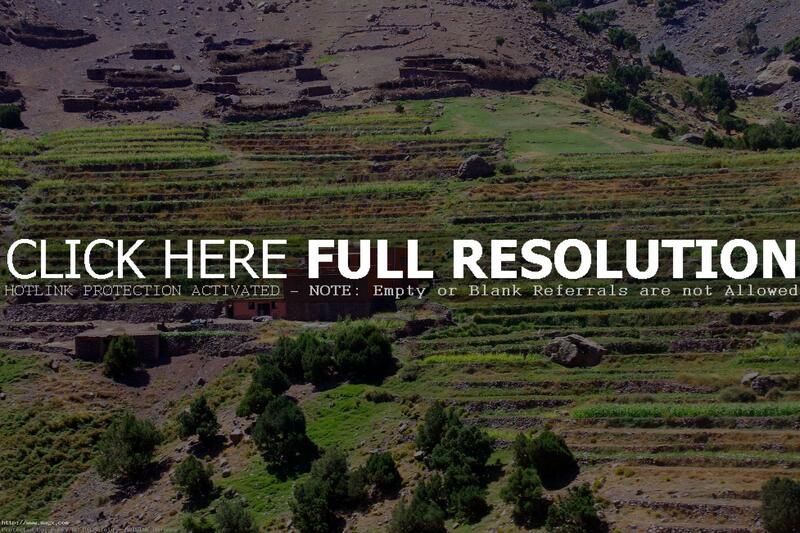 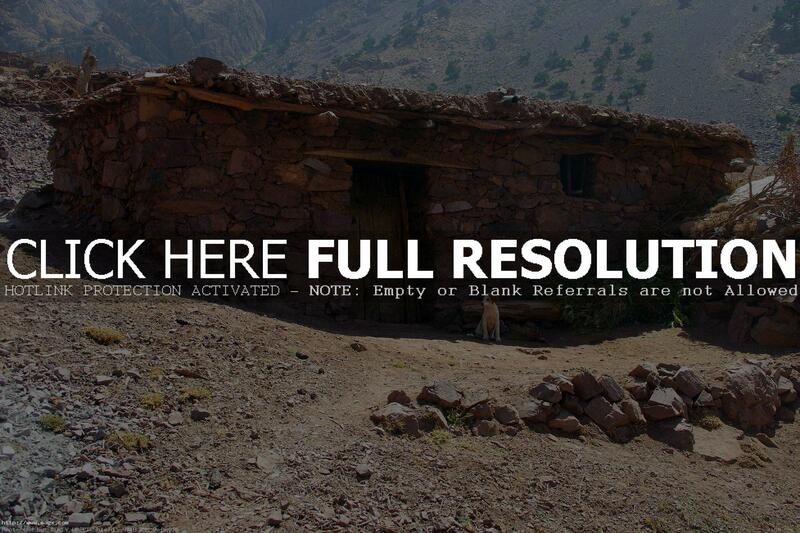 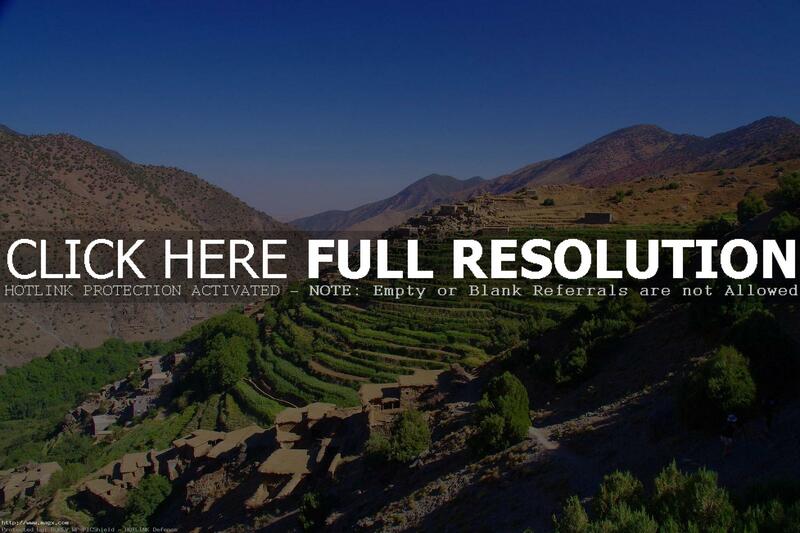 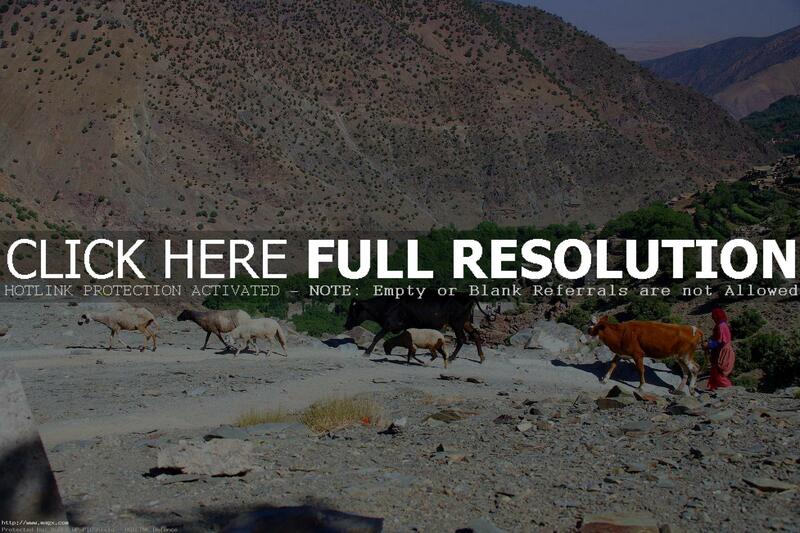 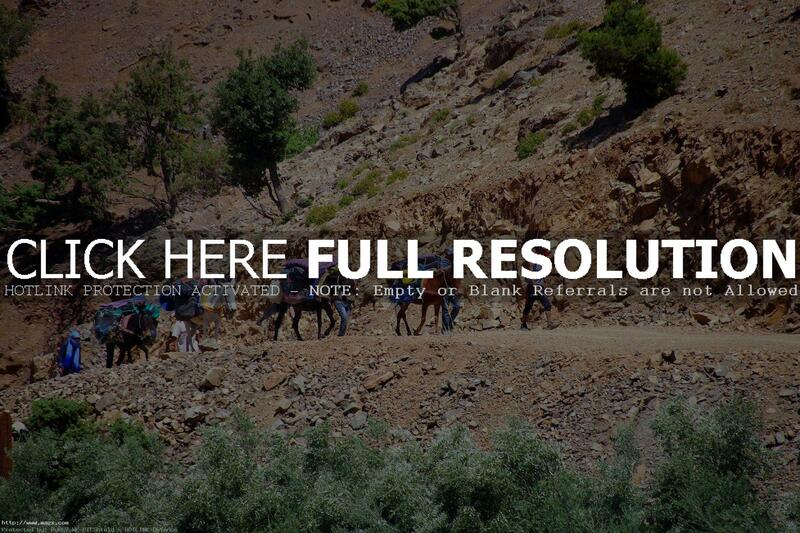 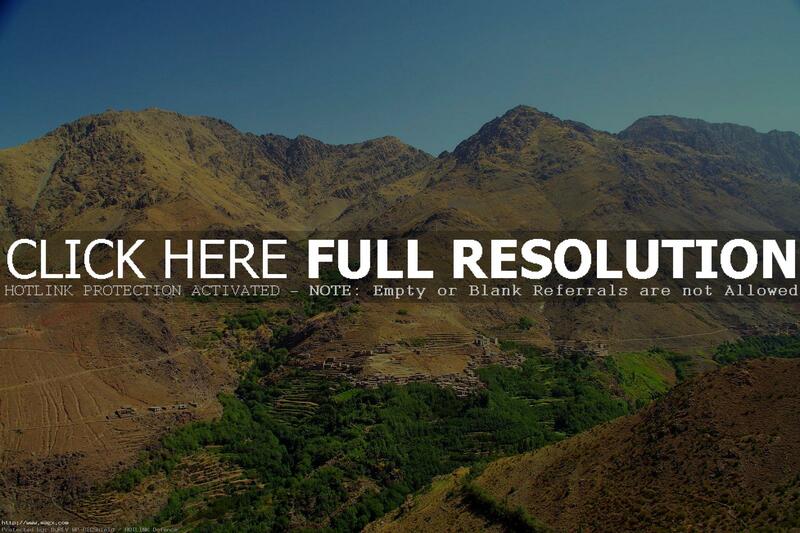 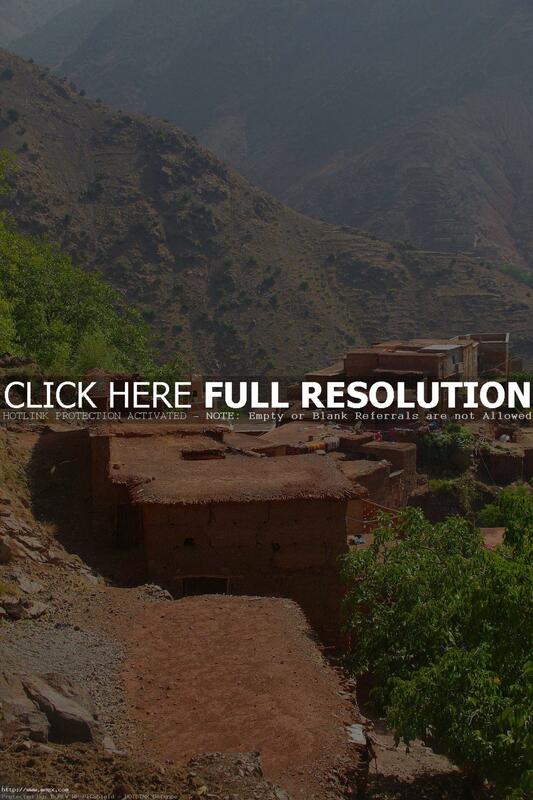 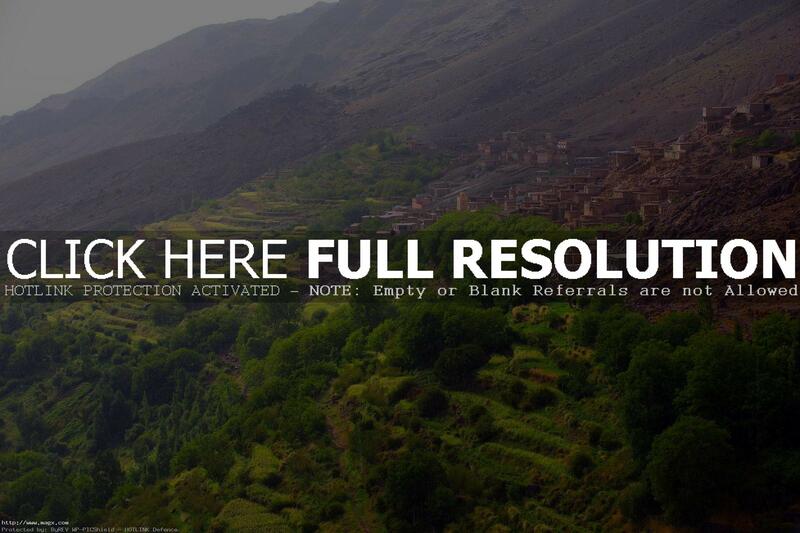 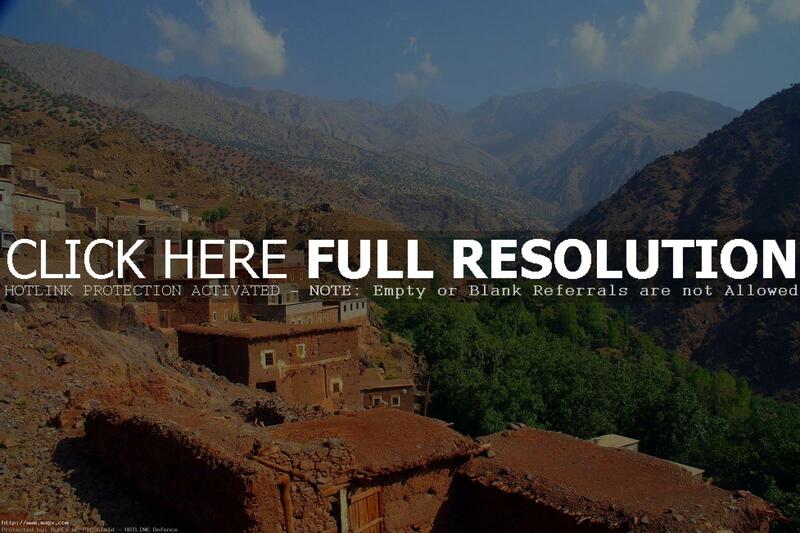 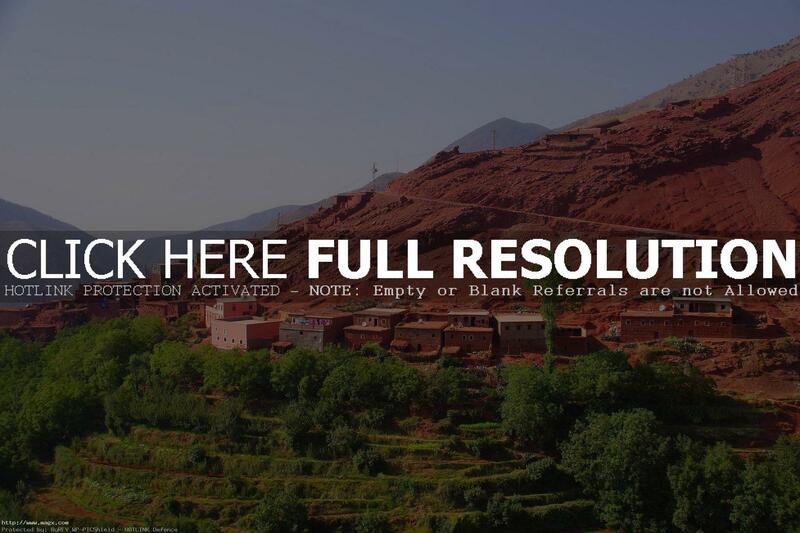 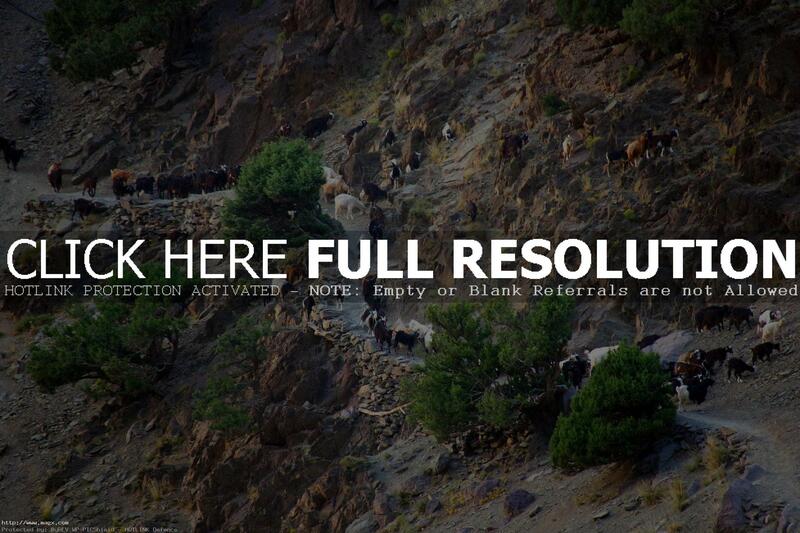 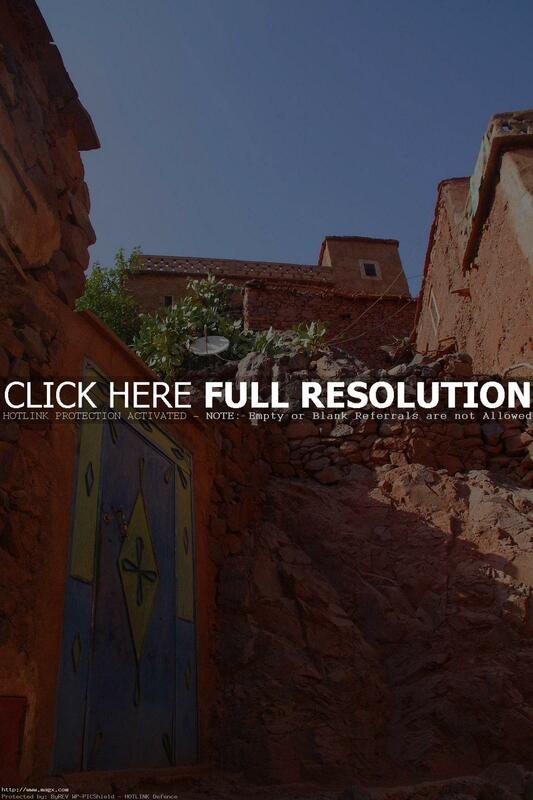 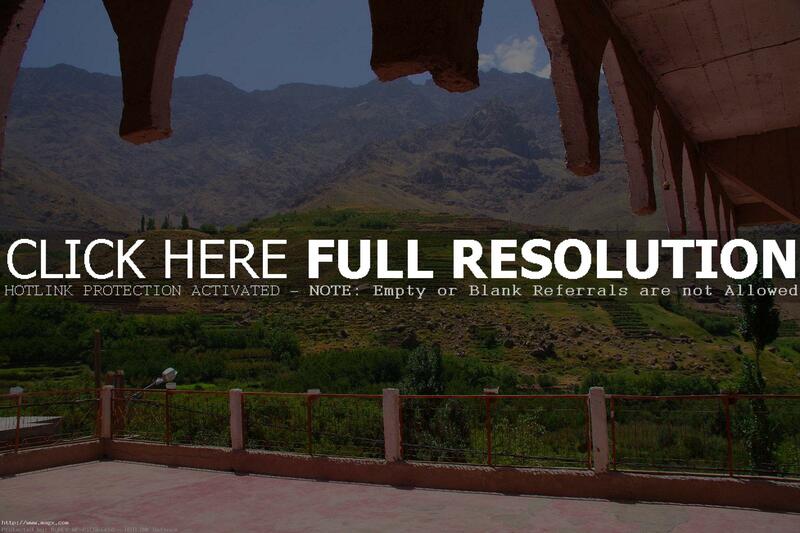 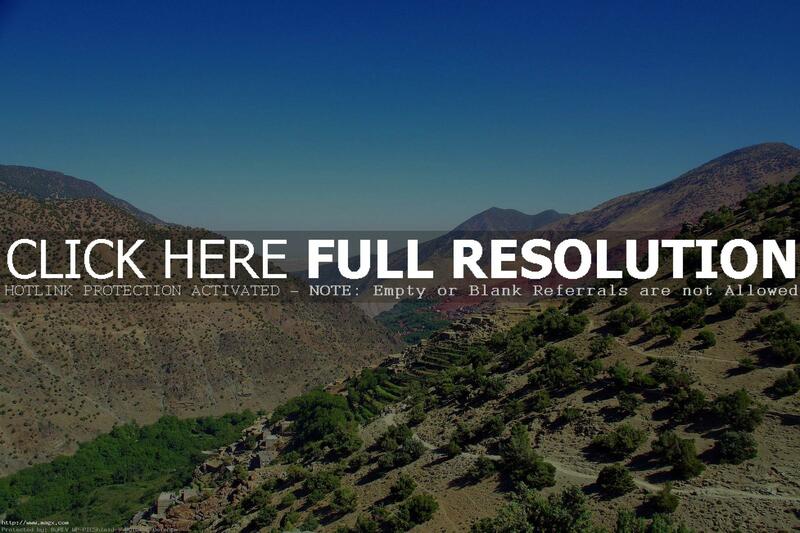 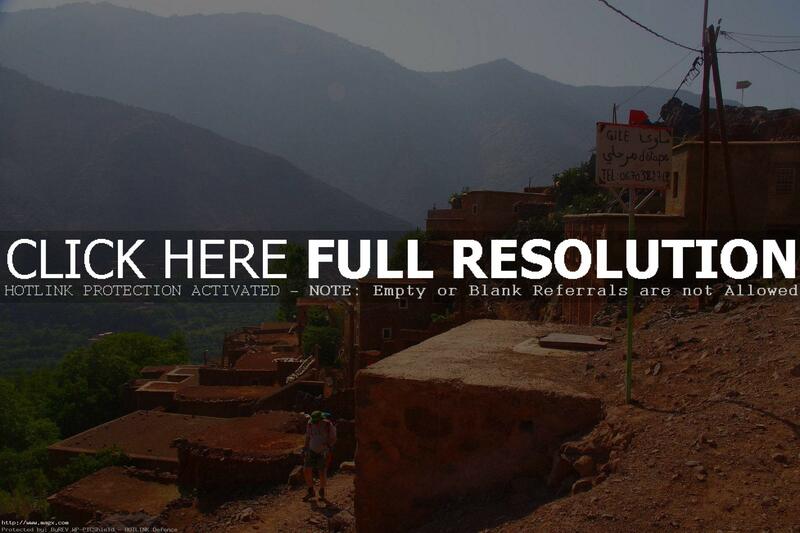 Toubkal is a mountain peak in southwestern Morocco, located in the Toubkal National Park. 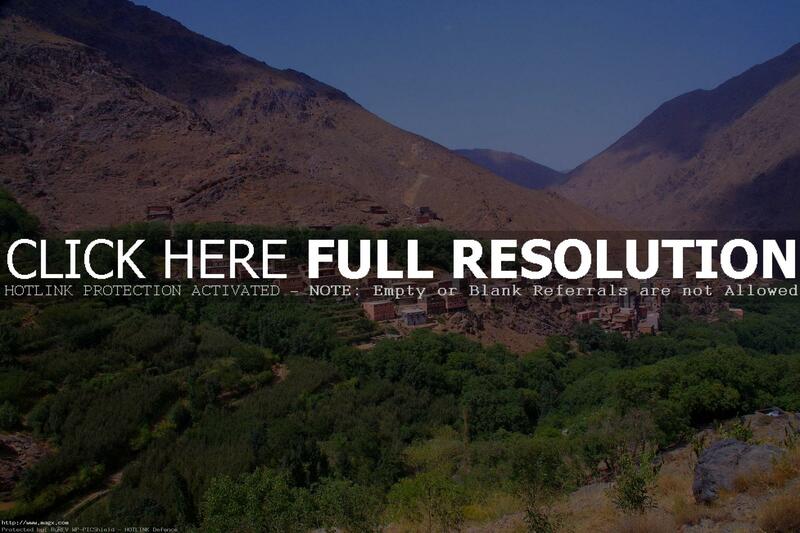 At 4,167 metres, it is the highest peak in the Atlas Mountains, Anti Atlas, North Africa and the Arab World. 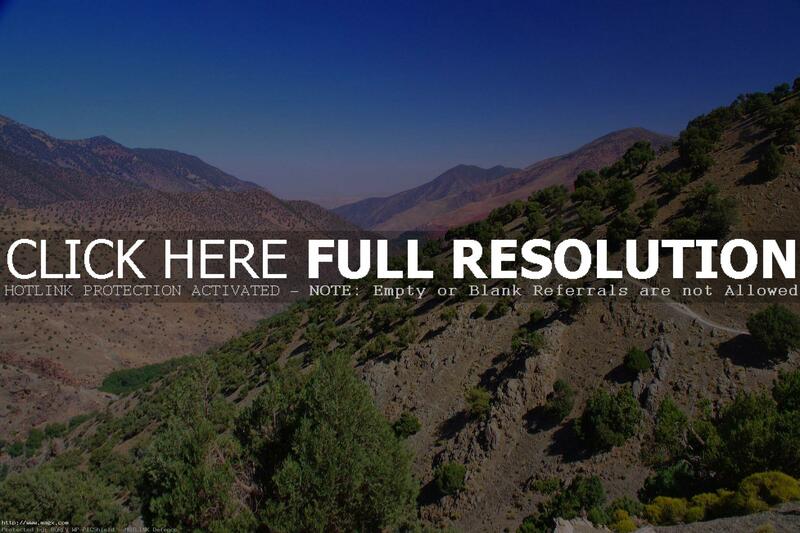 The Toubkal Massif, enclosing the High Atlas’s highest peaks, is the target destination of nearly everyone who goes trekking in Morocco. 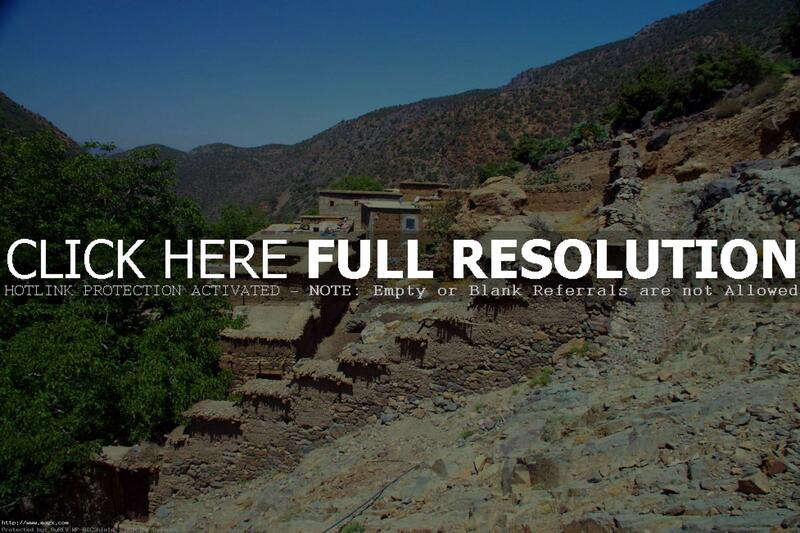 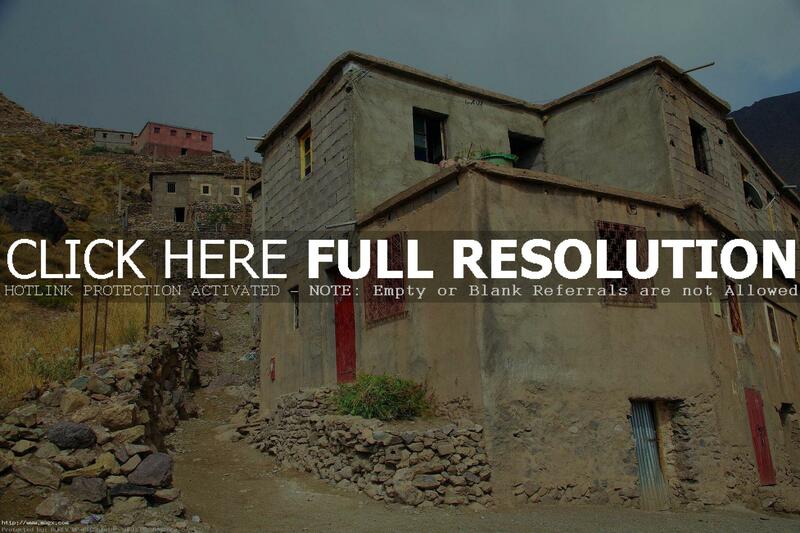 Mountain villages offer a stark contrast to the previous roadside towns, with Berber houses, stacked one on top of another in apparently organic growth, appearing to sprout from the rocks. 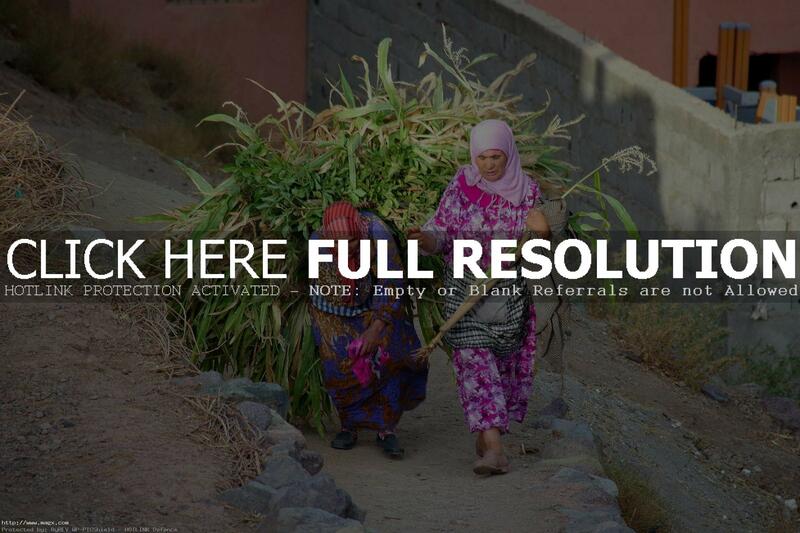 The local population is immediately distinct from their city compatriots; the women dress in brilliant attire even when working in the fields.